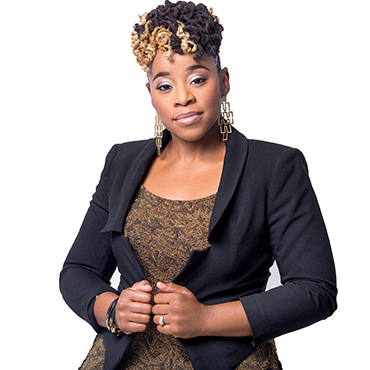 Charisa Munroe is an influential and motivational speaker who is activating action in individuals and organizations across the world, sharing the foundational message of purpose and hope that was instilled in her by her legendary parents, Drs. Myles and Ruth Munroe. Expanding on the knowledge gained at home, Charisa earned several degrees including a Bachelor of Social Work, Master of Social Work and Master of Business Administration from esteemed universities. As a Licensed Clinical Social Worker she is able to bring empathy and advocacy to the business principles of development and growth; it is this unique approach that supports her effective work in various nations and sectors, with diverse individuals. Charisa has broken beyond the four walls of the religious realm and has taken the messages of leadership, mentoring, purpose and valiant hope to other organizational domains including social service and government agencies, and other leading businesses around the world.